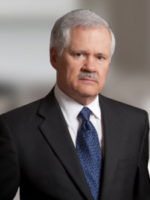 John McDuff is a sole practitioner focused exclusively on business and tax law. 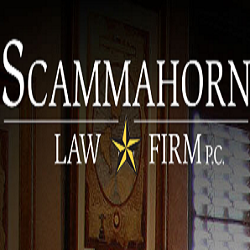 He has more than 20 years of experience serving discriminating clients in Austin, Texas. McDuff has structured and closed transactions worth tens of millions, including triangular transactions, money center transactions and international transactions. 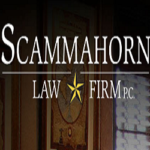 He has served as an expert witness in estate law, corporate law, and tax law. In lawsuits, McDuff has secured results as high as five million dollars. 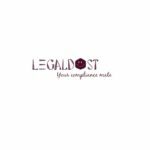 Hiring a Dallas attorney to represent you In Your Audit Representation. Hiring a Tyler & Dallas Audit Representation Attorney to represent you in an audit means that you have someone advocating for you who not only understands tax law, but also understands negotiation, argument, and evidence.